The official name of this cheese is Leicestershire; in short Aged Red Leicester Cheese. 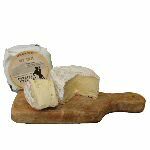 A buttered, cloth-bound British cheese that is matured for 6 months, producing a flaky, open texture cheese with a slightly sweet, caramelized flavor and rich golden orange color. 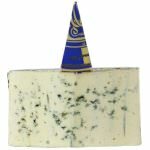 It is the only pasteurized Red Leicester produced in the county of Leicestershire by the Long Clawson Dairy, also known for the making of the famous Blue Stilton. Thomas Hoe Stevenson was one of the original cheesemakers from the heart of the Vale of Belvoir. 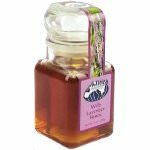 Following in his father’s footsteps, Thomas Hoe Stevenson made Stilton Cheese on Mount Pleasant Farm near Melton Mowbray in the late 1800s and early 1900s, and then became a founder member of Long Clawson Dairy. Following the techniques and traditional methods used by Thomas Hoe Stevenson over a century ago Long Clawson Diary continues to make top quality cheese at their Award Winning Dairy. 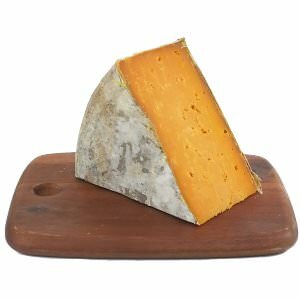 We cut and wrap the Red Leicester for your order in wedges of 1 pound and 8 ounces. Ingredients: Pasteurized cow's milk, starter culture, salt, vegetarian rennet, colored with Annatto.